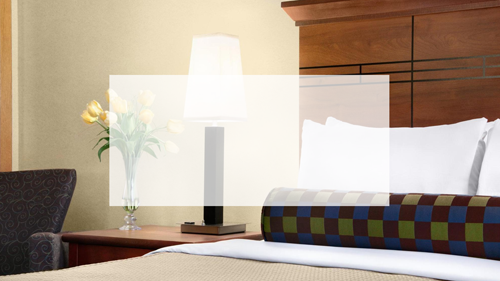 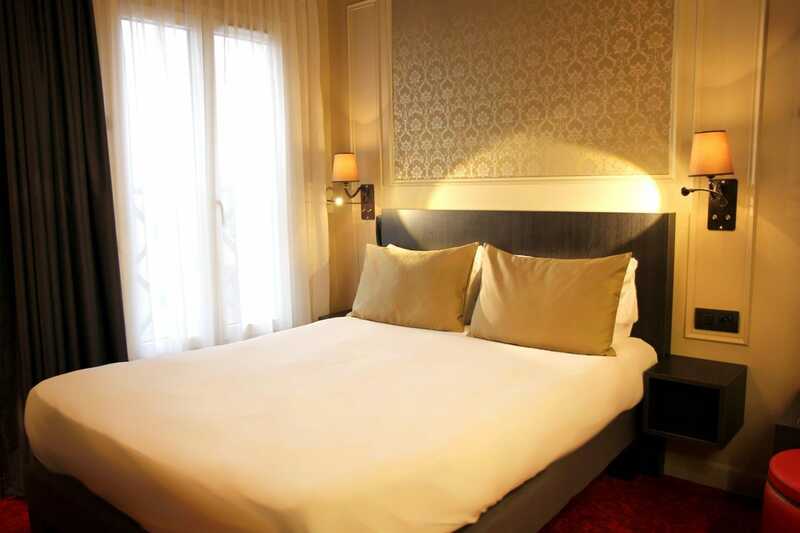 The Best Western® Hotel Le Montmartre Saint Pierre, decorated in a purely Parisian Style with fireplaces and cornices, welcomes guests in 48 rooms with luxury bedding, individual air conditioning, free Wi-Fi throughout the hotel, from open bathroom with a rain shower, hairdryer, anti-fog mirror heating, and many other services. 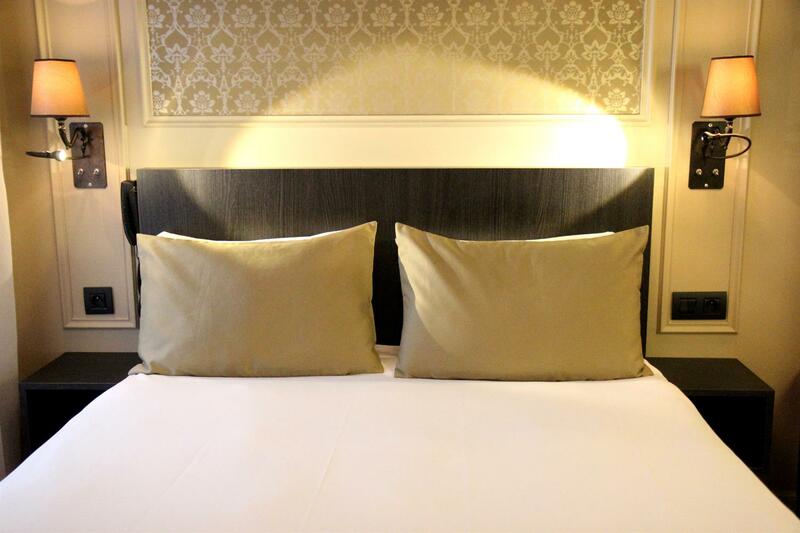 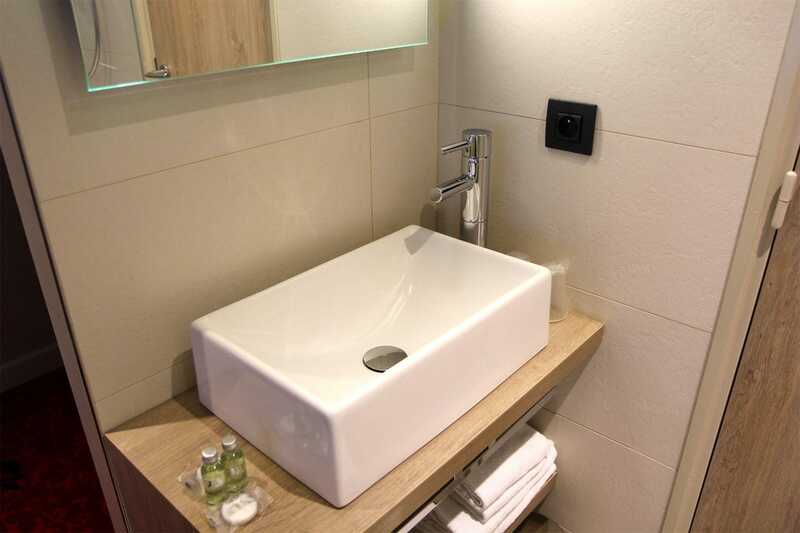 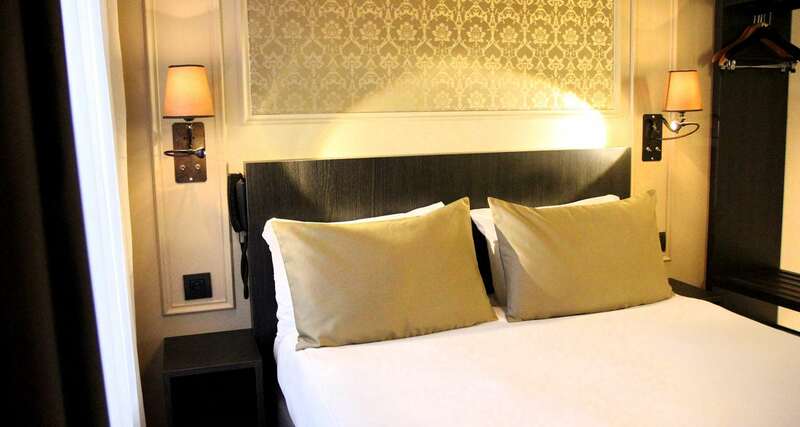 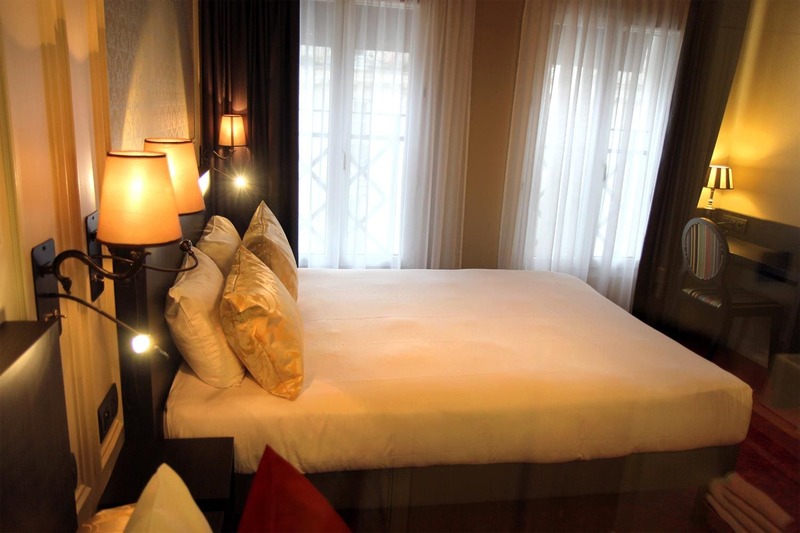 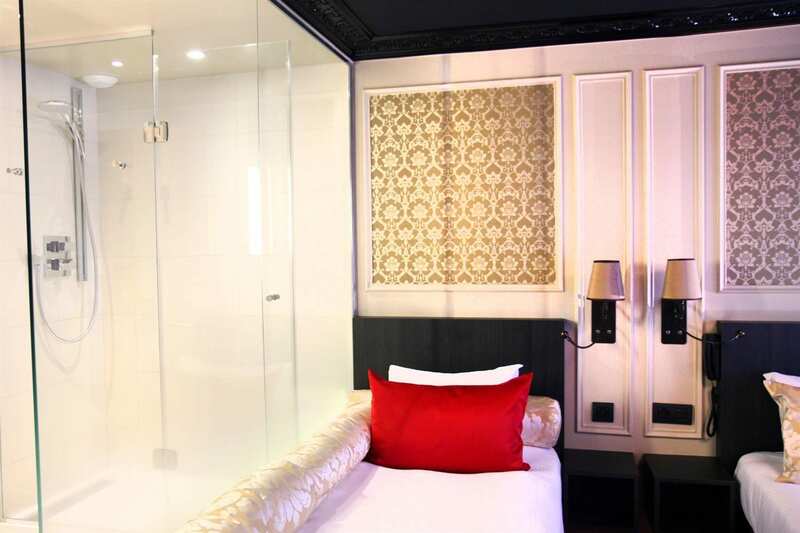 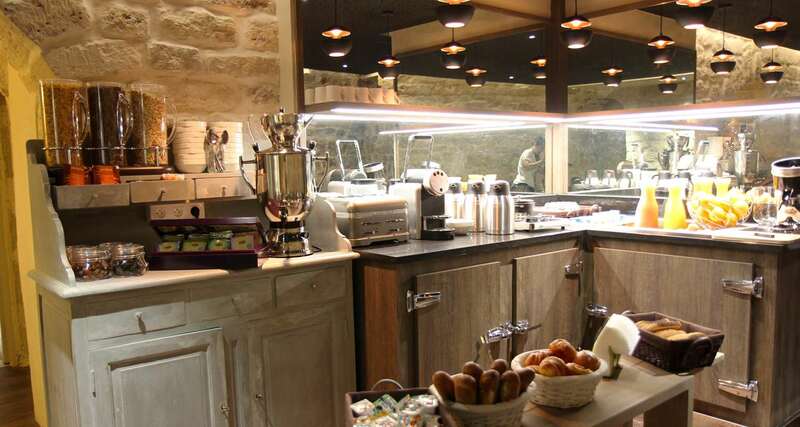 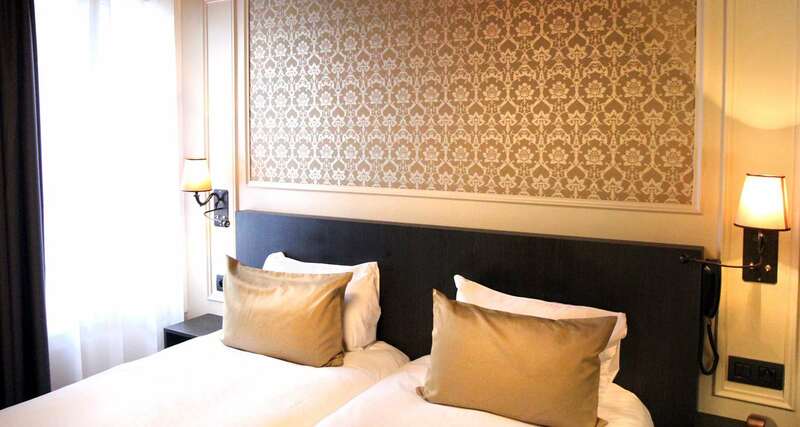 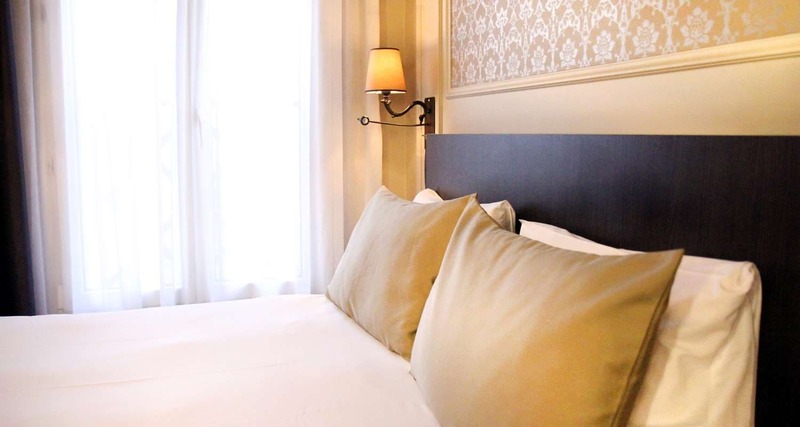 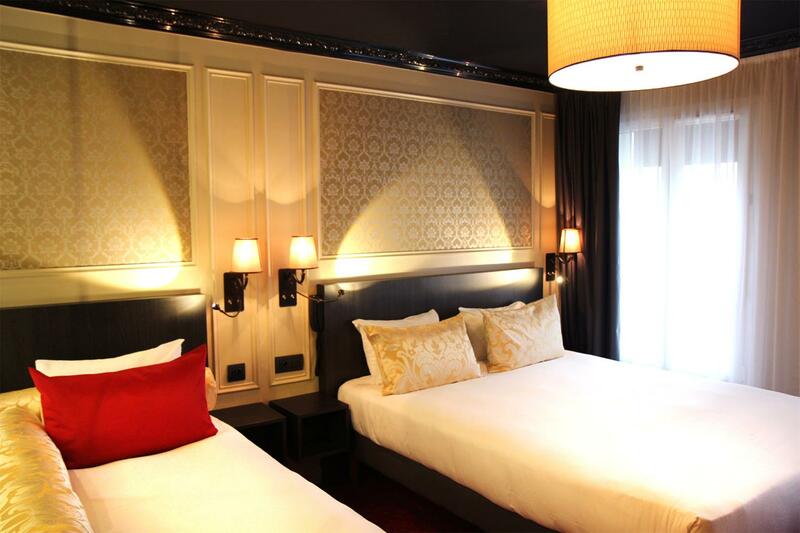 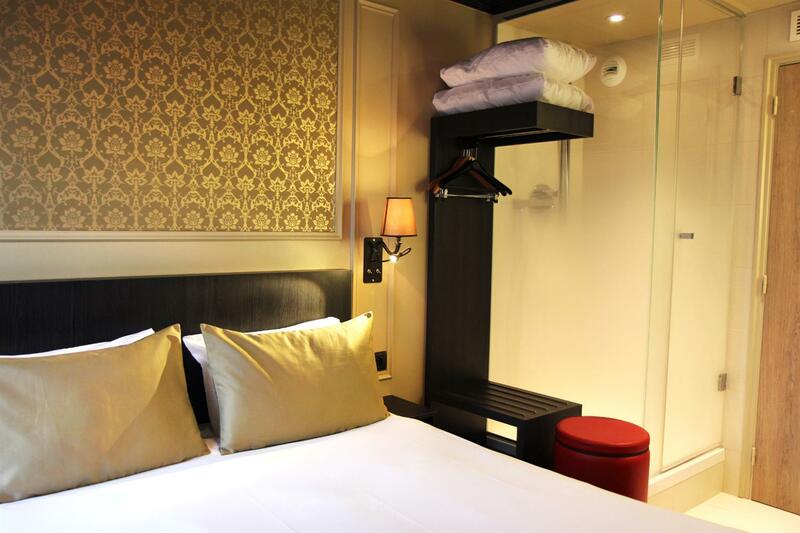 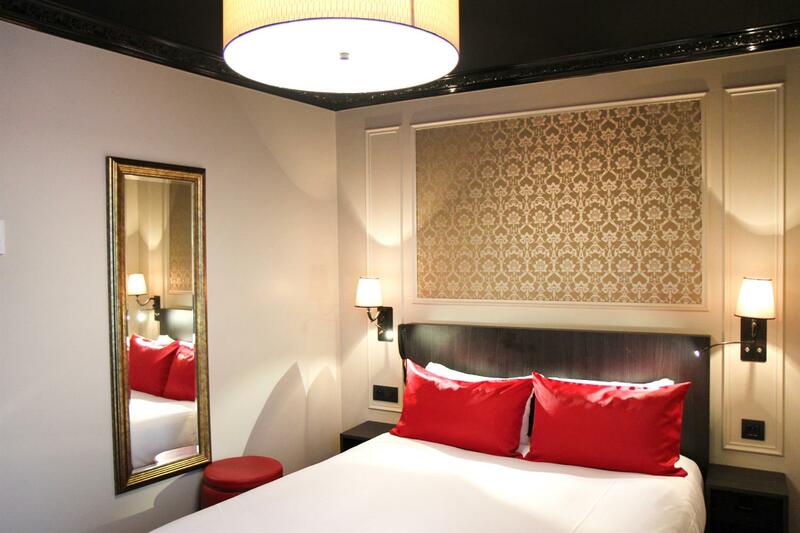 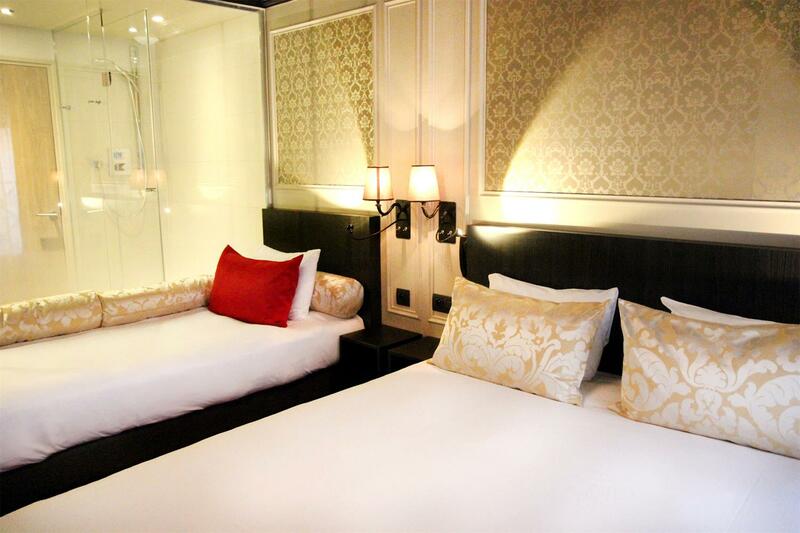 The hotel is located in the picturesque and lively Montmartre, close to Sacre Coeur Basilica, Place du Tertre and its painters, and the Dali Museum. 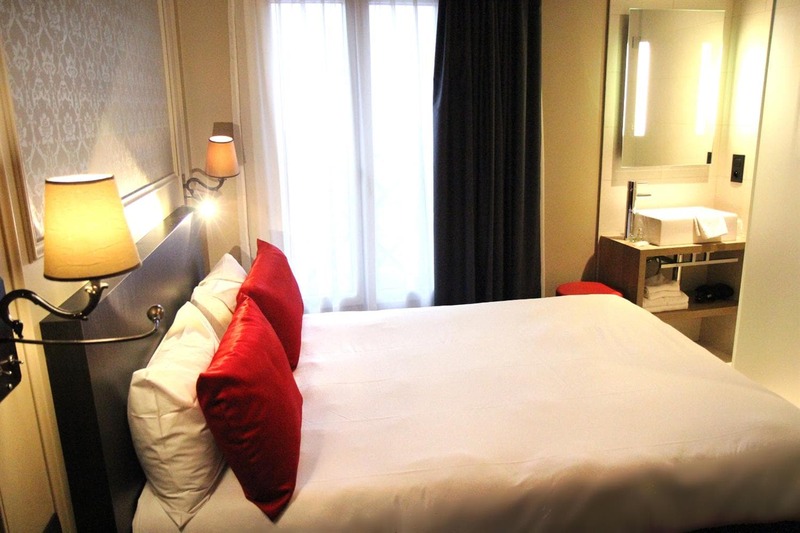 It is also close to Gare du Nord with the Eurostar, Thalys, RER connection to Charles De Gaulle Airport and East by Metro 4 with 1 or 2 stops. 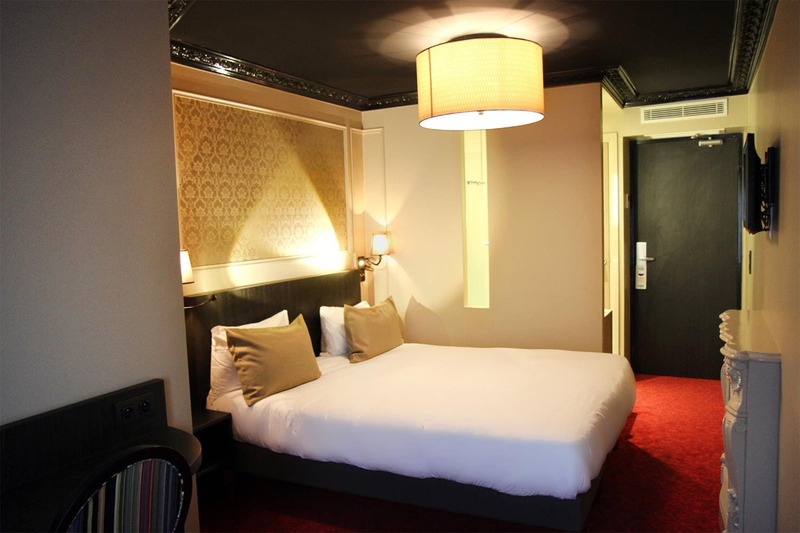 Perfectly connected by metro and bus, you can reach the Champs Elysees directly, Arc de Triomphe, St Michel Notre Dame, the Louvre or the Eiffel Tower, or enjoy the bus OpenTour which stops 200 meters from the hotel. 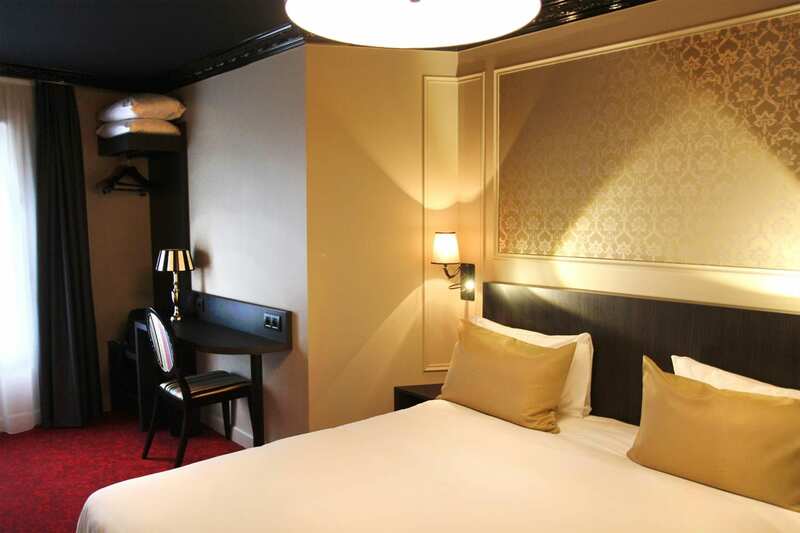 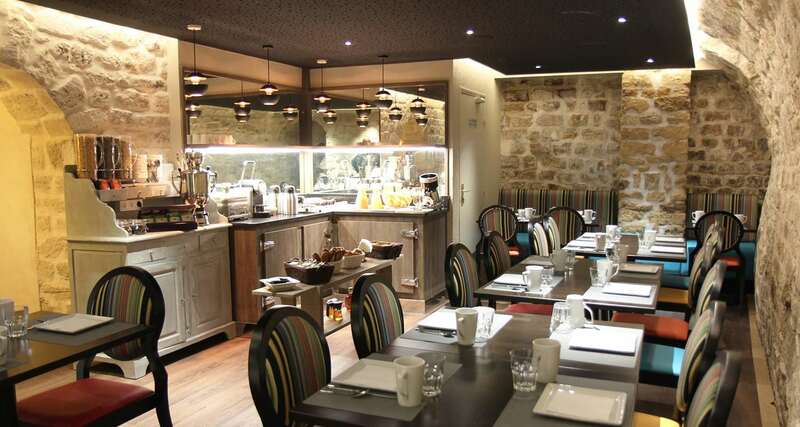 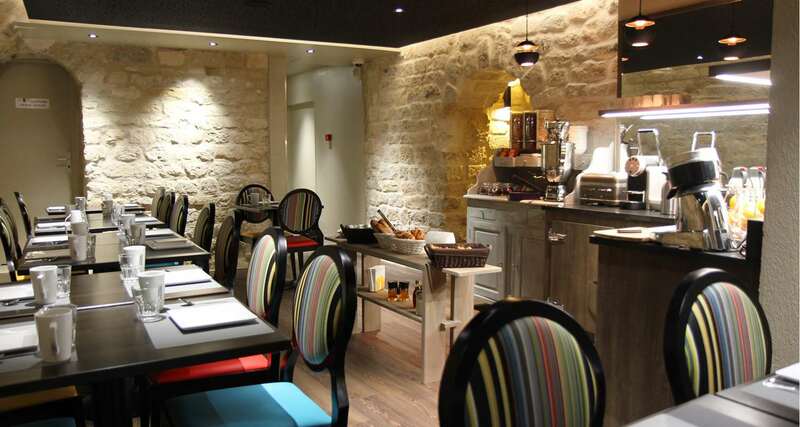 The entire team of the Best Western® Hotel Le Montmartre Saint Pierre will be listening to you and is at your disposal to make you enjoy your stay in Paris.